Who is Mr Low Thia Khiang’s least favourite Disney character? What is Mr Chan Chun Sing’s least favourite dish in a Chinese restaurant? What is his least favourite dish in a French restaurant? What is Mr Daniel Goh’s least favourite Oscar-winning movie? 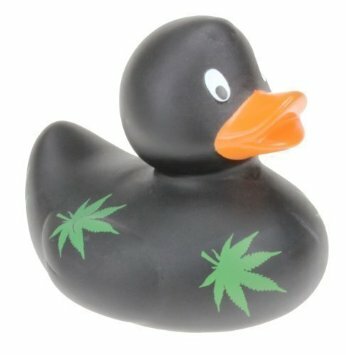 What is Willie Nelson’s favourite bath toy? These are duck times indeed. It all started on Wednesday in Parliament. He added he would “also increase the number of opposition MPs, including NCMPs, in this House from the next General Election” from nine to 12. But for opposition leader and Workers’ Party (WP) chief, Mr Low, the Non-Constituency MP scheme isn’t all it’s quacked up to be. 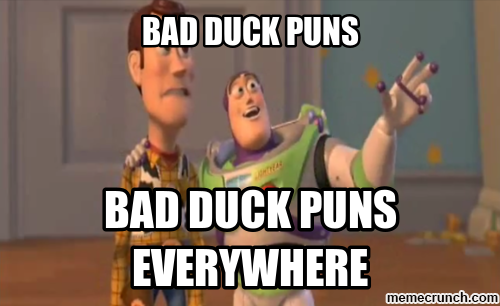 And from that one statement, “duckweed” became the word of the week, spreading like, uh, weeds. 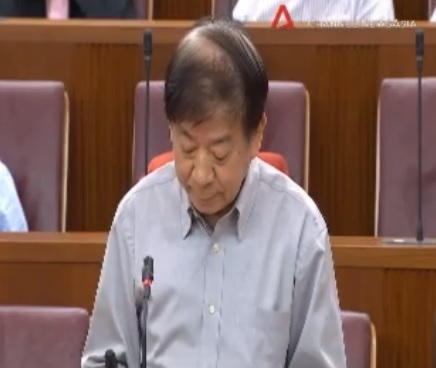 Feathers were ruffled in Parliament as People’s Action Party (PAP) MPs cried fowl over Mr Low’s botanical analogy. Ms Rahayu Mahzam said that NCMPs are not like duckweed as they can also contribute to parliamentary debates and grassroots work. “Grassroots”, get it? “In response to Mr Low’s earlier point, I will be the first to say that if any of my PAP MPs dare call the NCMPs second-class citizens, I as the Whip will put them in their place. A backdrop to all this is that WP had earlier filed a motion for Mr Daniel Goh to take the NCMP seat rejected by Ms Lee Li Lian. “But regrets that Ms Lee Li Lian having stood as a Workers’ Party candidate and received the highest vote share among all losing opposition candidates, has now decided to give up her NCMP seat to another candidate from her Party with a lower vote share, contrary to the expressed will of the voters. The motion was passed with WP abstaining from voting on its own motion. It just quacks me up that somewhere in our Government, there is a formal legal document with the word “duckweed” in it. As for Mr Goh, who is now an NCMP thanks to what we shall call the Duckweed Motion, he seems to have pretty much accepted being “duckweed Goh”. I guess you can say he is taking it like it’s water off a duck’s back. Duckweed is so hot now that even Transport Minister Khaw Boon Wan waddled onto the bandwagon. 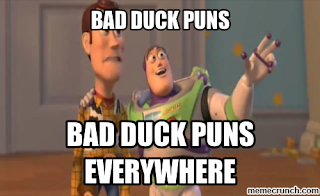 Hey, at least no one’s calling him duckweed Khaw.